Offering 30 continuing education credits, this ONE-OF-A-KIND, SPECIALIZED program, prepares you for an in-demand field of training often overlooked in graduate and post-graduate training. Once approved, you will be added to our database of certified providers. 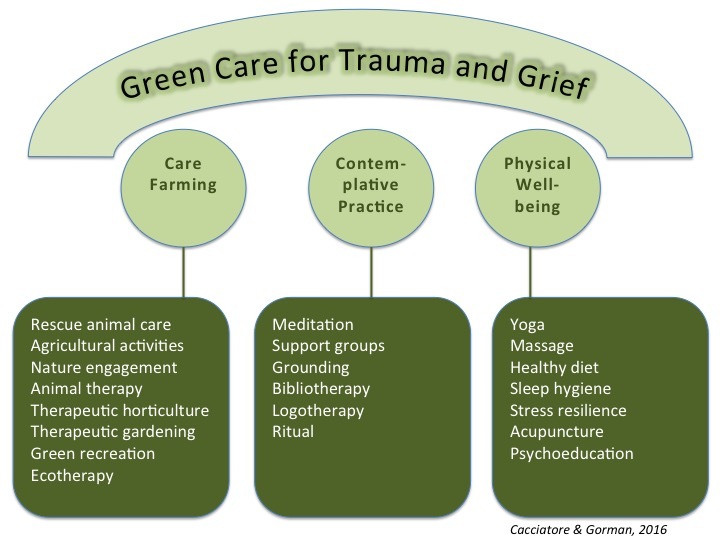 You can expect to learn the biological/brain, psychological/emotional, social/interpersonal, and spiritual/existential effects of traumatic grief on individuals, families, communities, and generations. You will be better prepared to work with a highly specialized and vulnerable population. In addition, you will also have an opportunity to explore the latest empirical research on mindfulness, grief, self-care and compassion and the short and long-term benefits to self and other. 30 continuing education credits provided. This training is being held in Sedona, Arizona, one of the most beautiful and sought after vacation cities in the world. 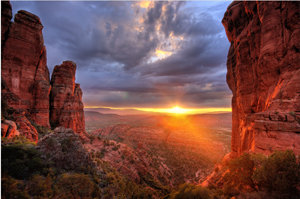 Come a day or two early and enjoy the majesty of Sedona! Alliant International University is approved by the American Psychological Association to sponsor continuing education for psychologists. Alliant maintains responsibility for the program and its content. Alliant is approved by the California Board of Behavioral Sciences to provide continuing education for MFTs and LCSWs (provider # PCE234). Alliant is approved by the California Board of Registered Nursing to provide continuing education for Nurses (provider # CEP11235). Please allow approximately 6-8 weeks for CEU’s to be processed following the course.